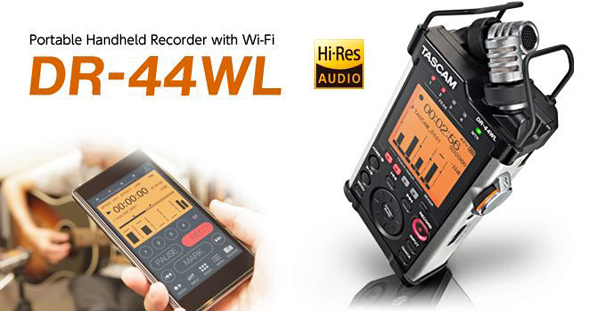 The DR-44WL revolutionizes handheld recorders with its new Wi-Fi feature. A free app for iOS or Android devices provides control, file transfer, and audio streaming to your smartphone. Start recording while on-stage or from anywhere in the room, while setting trim levels and check meters to make sure the recorder is running. 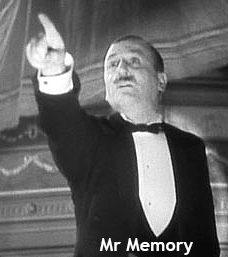 At the end of a performance, transfer recordings to your phone and instantly upload them to SoundCloud, Facebook, your radio station if you're a broadcast journalist, even email direct to your fans. The quality of TASCAM's DR-44WL starts, as ever, with their high-quality stereo condenser microphones, updated with a new XY pattern, high-performance mic components and TASCAM's latest microphone preamp design. Two locking combo XLR/Jack inputs add extra versatility for assignments where external mics are required. With rugged construction, rich, accurate sound quality, and TASCAM's famed ease of use, the DR-44WL is the ultimate portable recorder for experienced professionals. 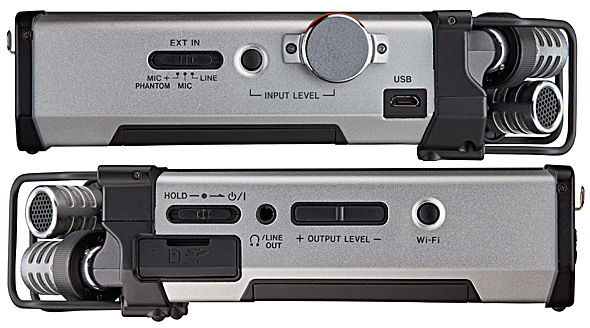 And to complement the DR-44WL Tascam also offer their simpler, pocket version, the DR-22WL here. Now please watch our DR-44WL video demo and then click on the menu below for more detailed information on the features of the DR-44WL. 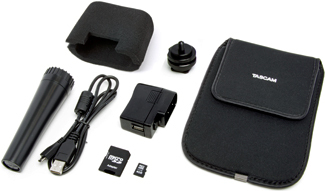 This Tascam DR-44WL Accessory Pack comes free with your recorder.